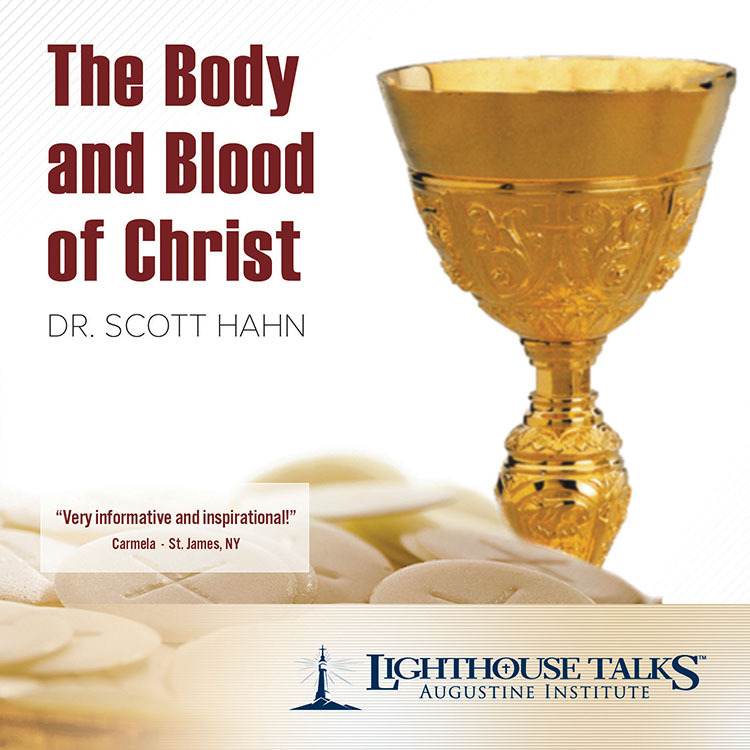 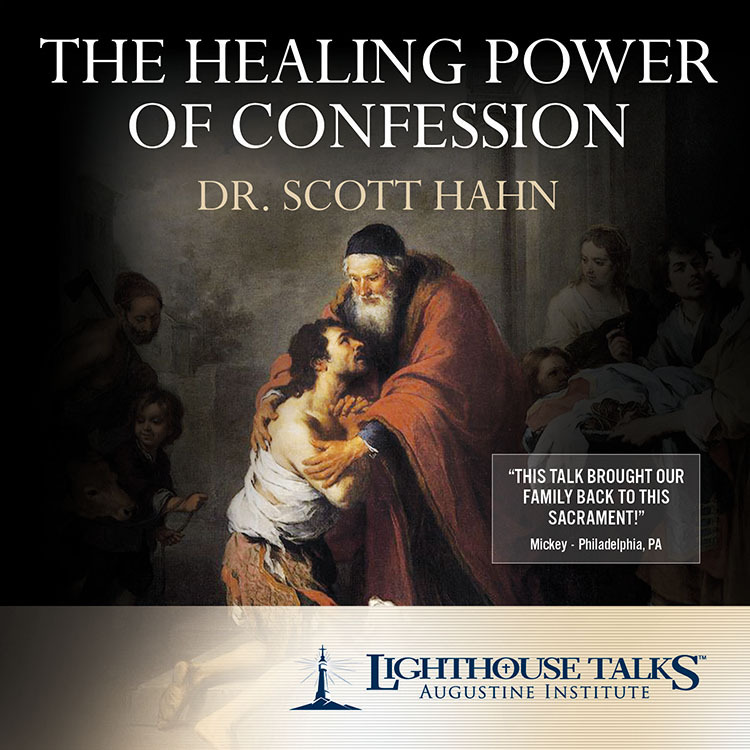 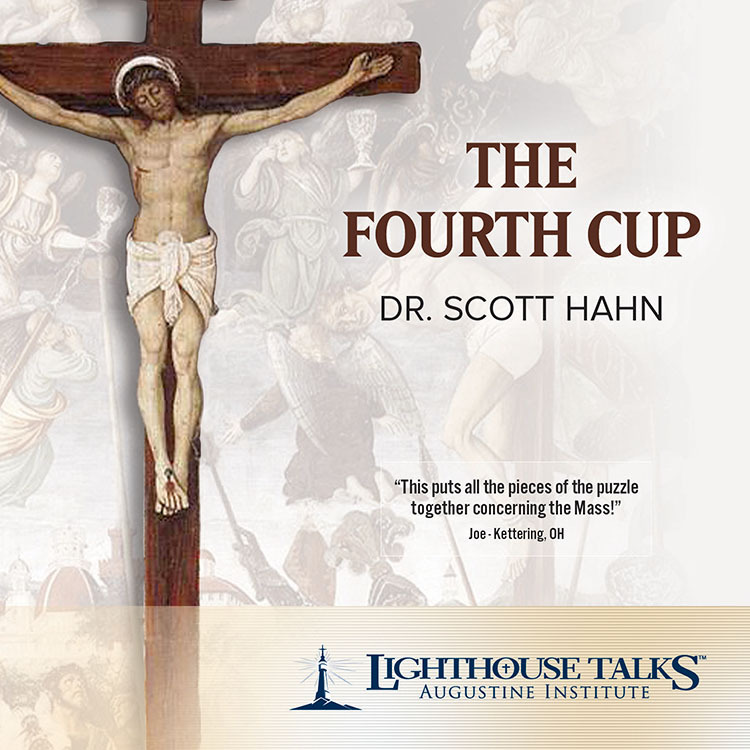 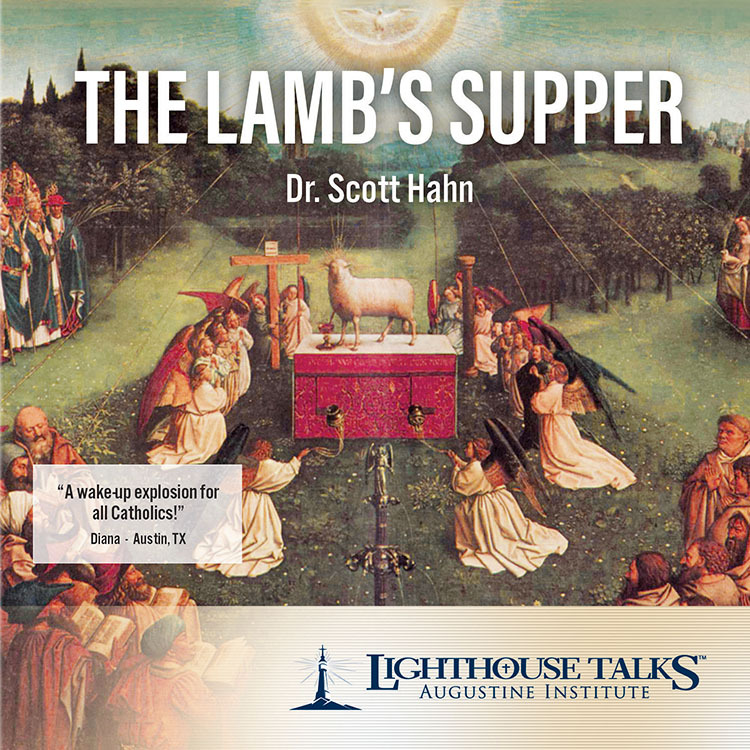 Dr. Scott Hahn takes us through the awesome grandeur of the Holy Sacrifice of the Mass, from the entrance song to the dismissal. 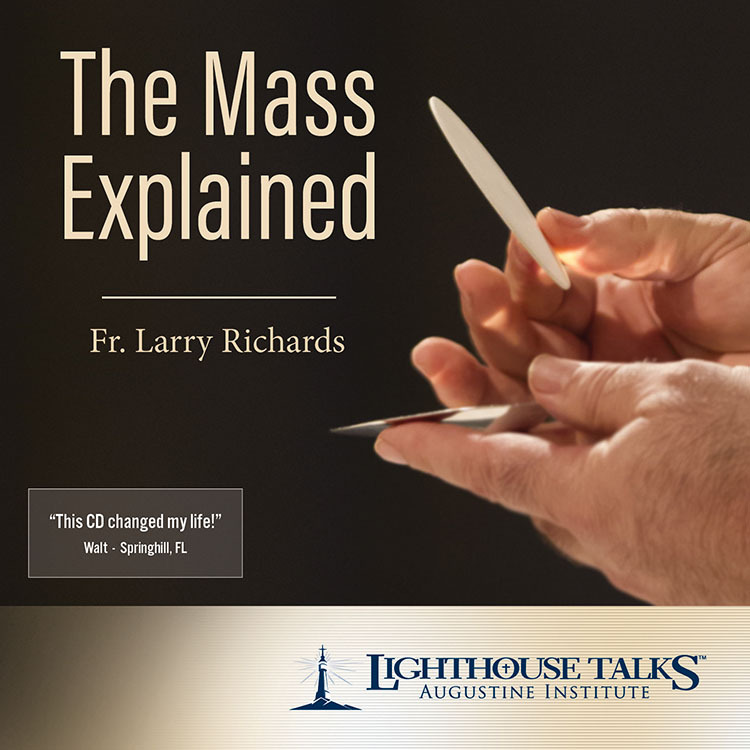 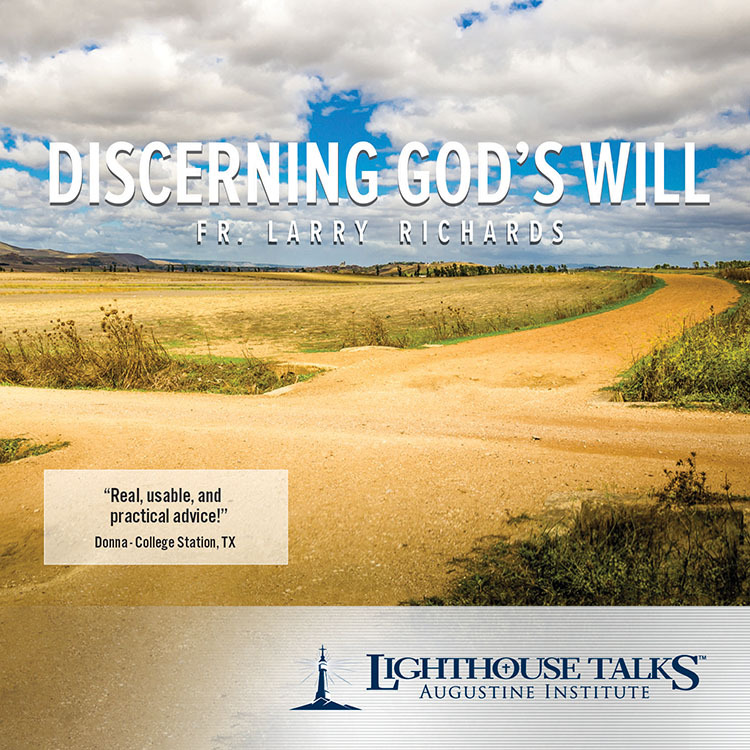 With great clarity, he takes us through a basic outline of the structure of the Mass, explaining how the Sacred Liturgy transforms the ordinary into the extraordinary and the earthly into the heavenly. 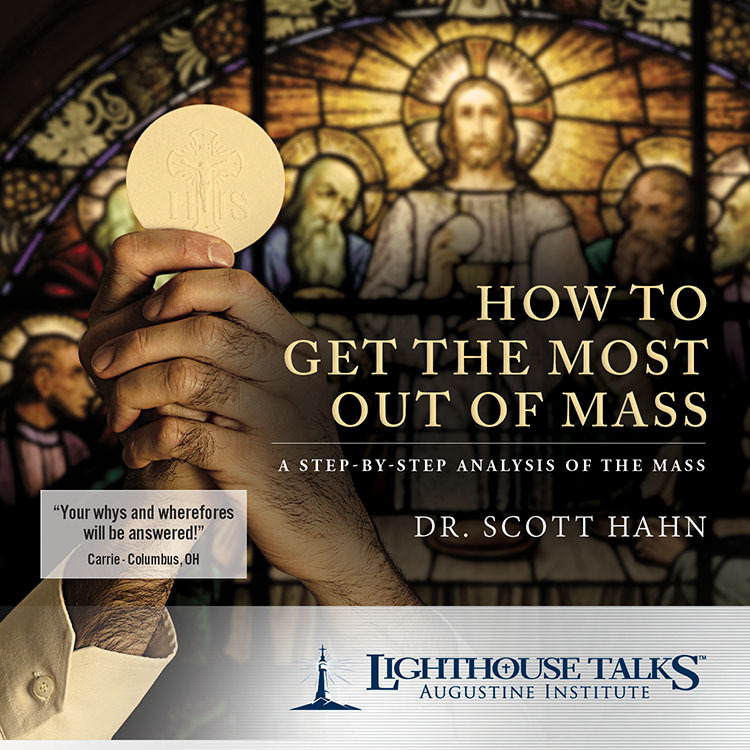 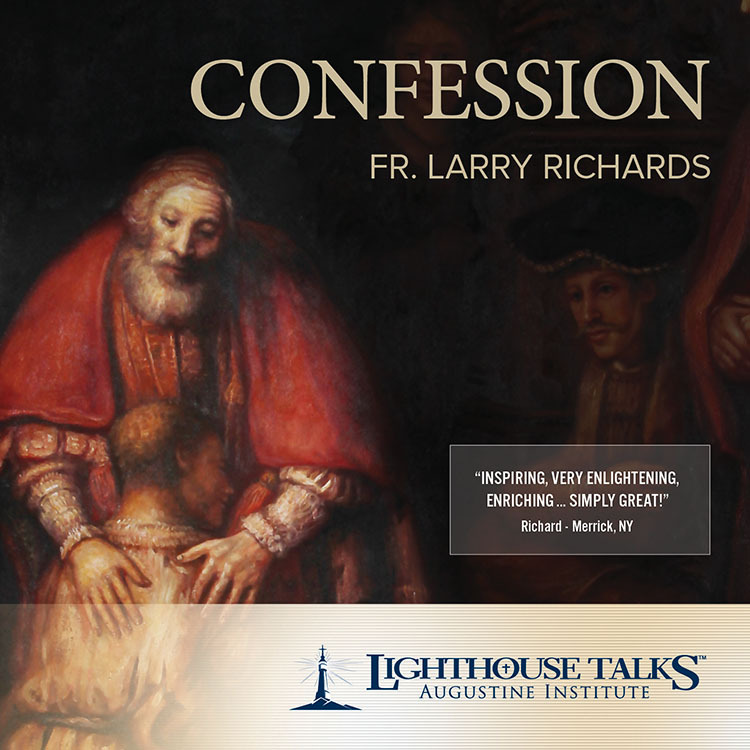 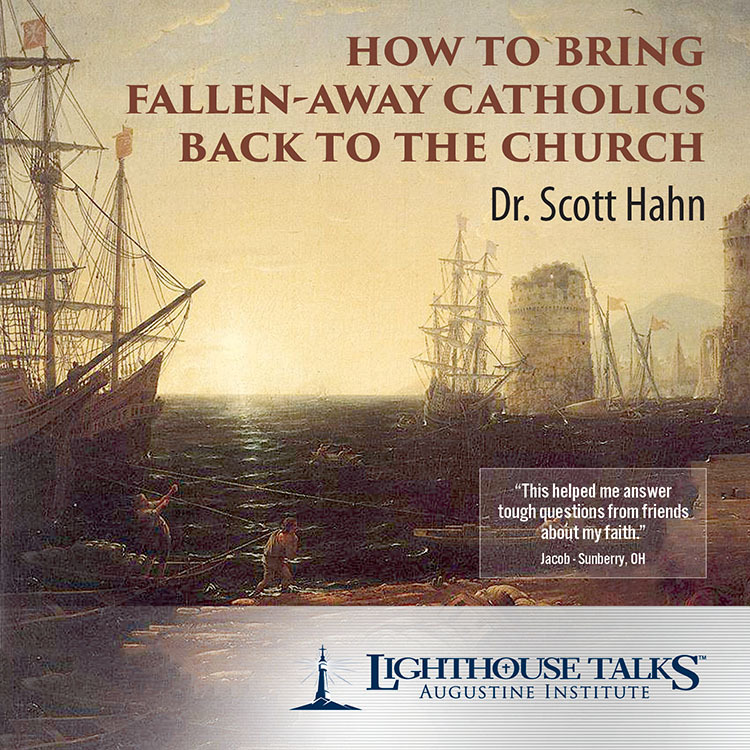 A must-have for every Catholic and non-Catholic who wants to know what the Mass is all about.